Apache Pipe and Plastic strives to build life-long customers by managing their facilities maintenance and service needs, allowing the customer to focus on their core business and overall productivity. 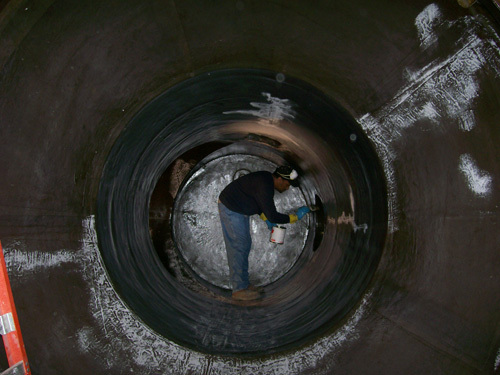 With 23 years of experience of providing facility maintenance services, Apache Pipe and Plastic is fully aware of what it takes to operate in this environment. 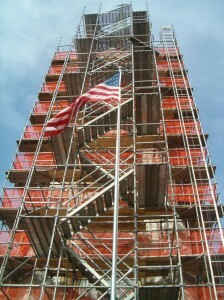 Our expertise and experience is what sets us apart from the competition. Apache Pipe and Plastic provides a full array of maintenance, repair and construction services. 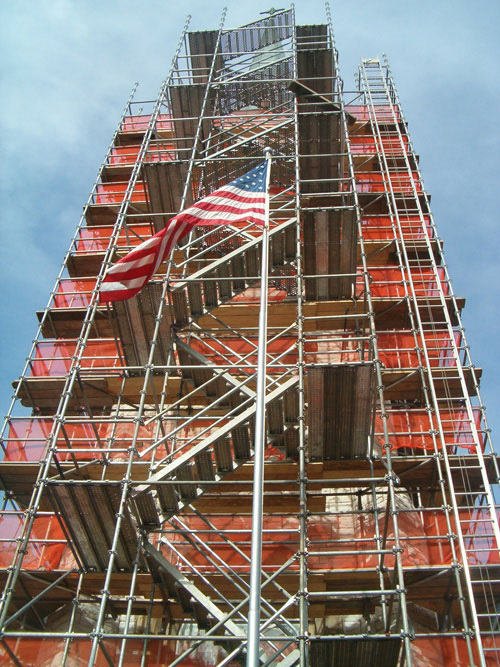 Our scaffolding staff is trained and experienced in safely and efficiently performing scaffold erection, painting, blasting, fireproofing, insulation and coatings. 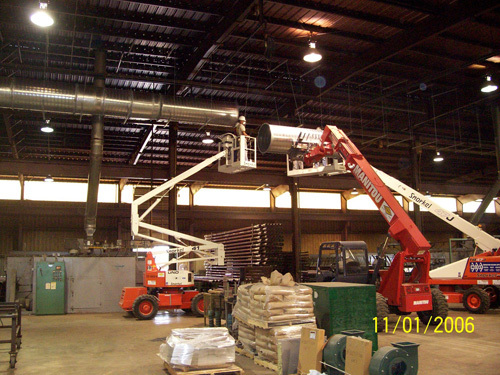 Apache Pipe and Plastic is always available for maintenance, turnarounds, outages and capital projects.